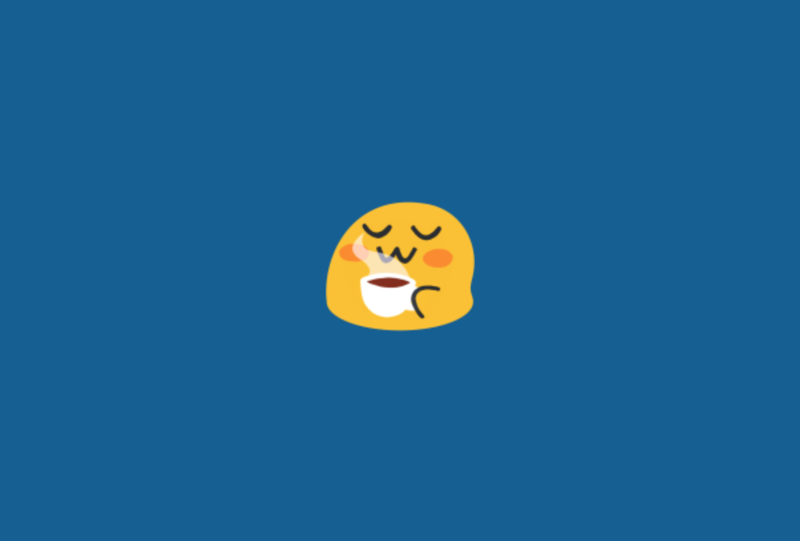 With an account on blob.coffee you'll be able to follow people on any Mastodon server and beyond. This is a personal instance, and there are no plans to open registrations to the public at the moment. Invites might be sent to trusted users in the future.